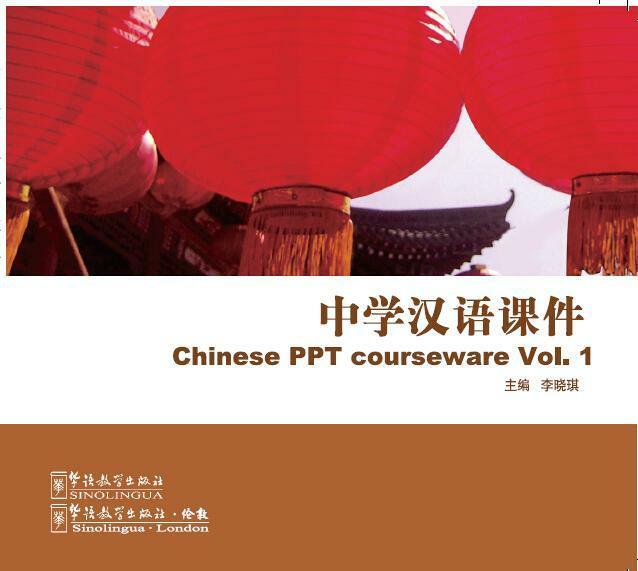 The Chinese PowerPoint courseware is the teacher’s best companion to the instruction of the coursebook. It is a high-powered software tool with these outstanding slides that will make lessons enjoyable and impressive. The three-volume courseware covers all the various situations that the students may encounter in their daily lives while taking the latest teaching guidelines as its reference. The rich content enables teachers to make best use of the slides with the flexibility of adding new content according to their teaching plans.